**Osaki OS-4000CS Massage Chair from costco. Price: $1899.99. Discount: $1100.00. Categories: Health, Massage, Chair, Relief. Deal Rating: 5 Stars out of 5. Store Rating: 5 Stars out of 5. Deal Recommendation: Recommended. Available Until: Limited Quantity. 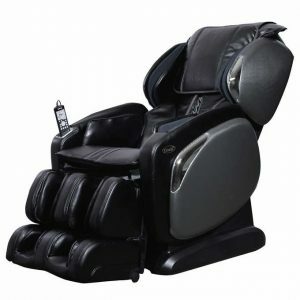 Thoughts: Clearance – Osaki OS-4000CS Massage Chair. Deal Score: 90 out of 100.